When an employer dismisses an employee for cause, they make a serious allegation. A dismissal for cause is an accusation that the employee has erred, failed, or been insubordinate to such a degree that they have turned their back and rejected the employment relationship. An employee dismissed for cause has no entitlement to pay in lieu of notice: it was them, not the employer, who breached the contract of employment. Because the consequences of cause for an employee are so significant, the courts have imposed a high standard for establishing it. The decision in Schmalz v. Visions Electronics, 2013 SKQB 255, clearly demonstrates that the courts require employers to make their expectations absolutely clear before dismissing an employee for failing to meet them. Mark Schmalz (“Schmalz”) was hired by Visions Electronics (“Visions”)an electronics retailer, as a Salesperson in November of 1999. He was steadily promoted, and by 2006 he was the General Manager of one of Visions’ busiest retail locations. He was a diligent employee who won six awards for his performance between October 2008 and September 2009 alone. In the fall of 2009, Visions’ higher management became concerned about “inventory shrinkage” (the rate at which items in a store’s inventory went missing) at its various stores. On November 4, 2009, Visions sent a letter to its General Managers: they were henceforth expected to ensure that their stores did not experience “shrinkage” which exceeded 0.4% of their sales. Upon reviewing its data, Visions discovered that during the fiscal year ending September 30, 2009, Schmalz’s store had experienced shrinkage of 0.48% of its sales. In the spring of 2010, Visions reprimanded Schmalz for a minor separate issue relating to nightly bank deposits at his store, and transferred him to the General Manager position at a smaller, less busy store. A shipper and receiver from that store deposed that this new store had already been experiencing severe inventory problems before Schmalz’s arrival, which Schmalz was unable to fix. As a result, Visions demoted Schmalz to Sales Manager, on what they told him was a 60-day trial basis. This came with a pay reduction from $4,500 per month to $2,500 per month. Visions told Schmalz that he was still responsible for inventory control at the store, even though this was normally the responsibility of the General Manager. Schmalz took some scheduled time off, and was then told that when he returned to work that it would be as a permanent Sales Manager at the reduced salary. Schmalz returned to work and held a staff meeting in which he told the store’s staff that he did not know what his position was. Visions saw the meeting as an act of insubordination, and dismissed Schmalz for cause on August 21, 2010. Visions offered no evidence to suggest that it had ever previously told General Managers to maintain shrinkage below a certain level. The evidence showed that other stores in Schmalz’s region had experienced widely fluctuating and often above-target levels of inflation during the time period in which Schmalz’s performance was considered unsatisfactory, and none of their managers were demoted or dismissed. It emerged in cross-examination that the 0.4% figure was based on an average rate of shrinkage for all of Visions’ stores, and that this average included warehouse operations, which experienced 0% shrinkage. 2. If Schmalz was wrongfully dismissed, what his reasonable notice period ought to be. In this case, the standard which Schmalz failed to meet was not “reasonably [or] uniformly applied to all store managers with the same consequences.” Visions had failed to establish that disciplining only one manager for failure to abide by an apparently arbitrary and unclear standard constituted cause for dismissal. The Court also commented on Visions’ apparent lack of an Employee Assistance plan and noted that Schmalz had been left to “sink or swim,” though the Court did not explicitly state what impact this had on its analysis. Having found that Schmalz was dismissed without cause, the Court considered his reasonable notice period. The Court concluded that Schmalz, as a managerial employee with 11 years of service, was entitled to 11 months of notice. The Court calculated his damages on the basis of his salary for 2009, his last full year of employment, and not on the basis of his unilaterally reduced 2010 salary. It is worth noting that the parties in this case had come to a prior agreement that Schmalz’s damages would not exceed 10 months and $50,000, so the Court would have had no particular reason to find a damage award much in excess of 10 months. 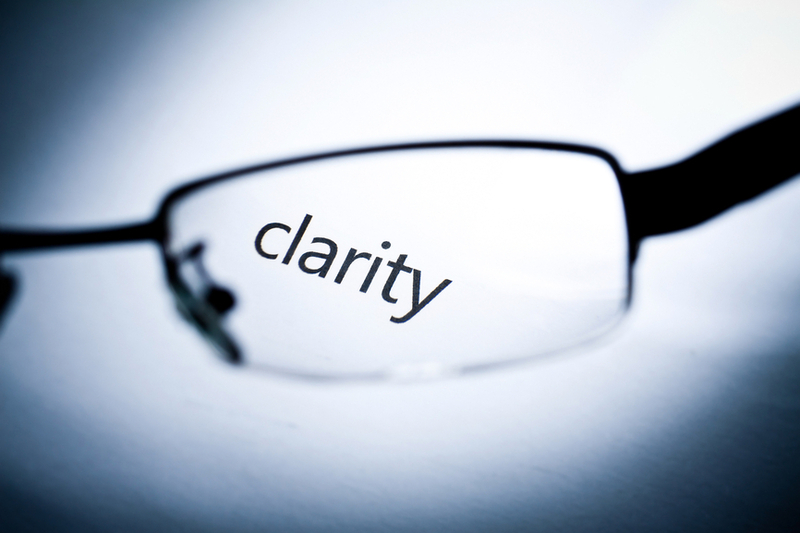 Employers should keep in mind the emphasis which the law places on clarity when dismissing an employee for cause. An employer who seeks to dismiss an underperforming employee for cause should carefully document the performance standards applicable to that employee, the ways in which those standards have been established and communicated to the employee, instances in which the employee has been disciplined and warned for failures to meet that standard, any instances in which other employees have been similarly treated for failing to meet that standard, and any attempts which the employer has made to help the employee improve. Fairness and thorough record-keeping are key. Employees should also be sure to document any communications with their employer about apparent failures in performance, should be aware of how other employees are treated for similar breaches, and should record both their efforts to improve their performance and their efforts to reach out to employer asking for help in improving. The onus is on the employer to establish that cause exists, and an employee who is dismissed for alleged cause can bolster their position by showing that they made diligent efforts to work with their employer and improve their performance. If you have any questions about just cause for dismissal or your rights and obligations in employment law generally, contact Monkhouse Law today for a free consultation.